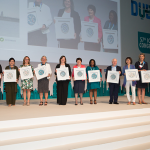 ICCA Interim CEO Dennis Speet said: “We all know women amongst our industry colleagues who go above and beyond to share their time, expertise and energy in supporting ICCA’s many initiatives and member opportunities. Without them, we would not be able to provide such a nurturing, welcoming environment for our global membership. 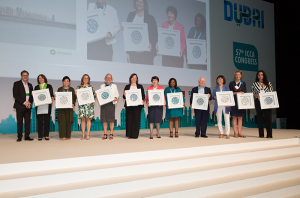 The 2018 ICCA Congress is being held from 11-14 November 2018 in Dubai, United Arab Emirates. The largest edition of event held outside of Europe, the Congress has 1,156 delegates from 79 countries in attendance.